Come at four and we offer you a fifth person! One free game. Come at seven and you can play with ten people! Three free games. 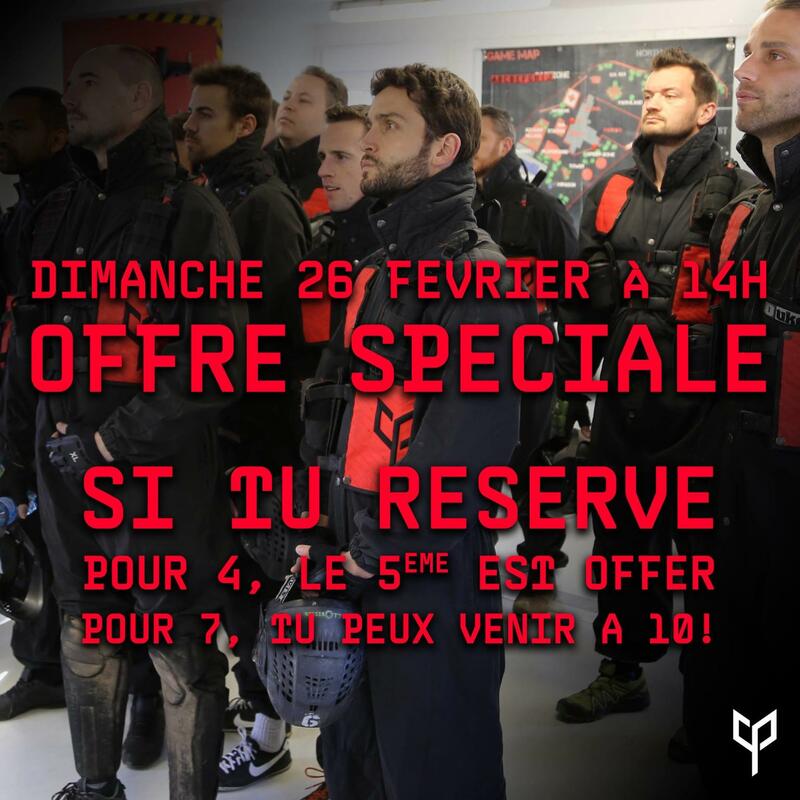 Offer valid only on Sunday 26th February at 14h.